IVCC ENGINEERING (Private) Limited, incorporated in August 1958 as the Indus Valley Construction Company Limited is a pioneer in the drilling industry in Pakistan and is the leading Geotechnical and Specialist Civil Engineering Contractor. 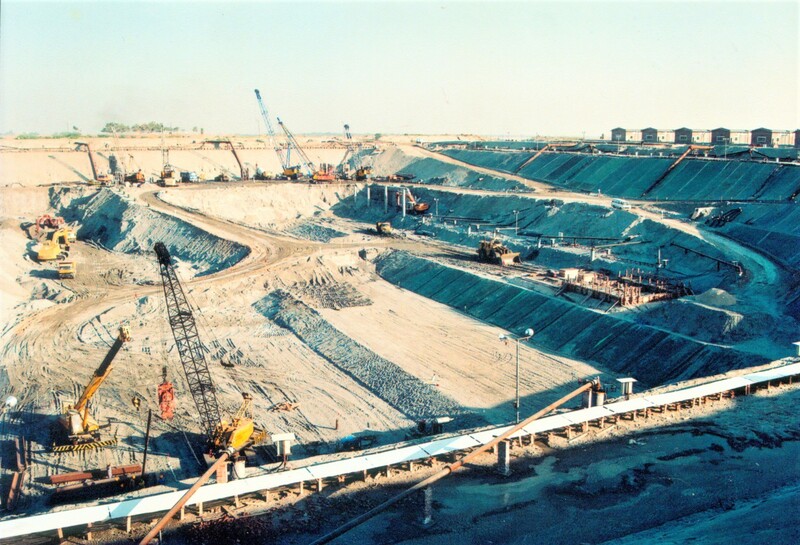 From modest beginnings, IVCC established an enviable reputation within a short span of five years to win contracts in every one of the major works under the Indus Basin Replacement Projects in Pakistan, transforming itself from a drilling to a specialist civil engineering company. At the Mangla and Tarbela Dams, IVCC carried out large volumes of drilling, site investigation, soil mechanics tests, grouting and other specialist works. Later, IVCC has worked on major bridges and other specializes works on the motorways and highways and on water resource development projects, buildings and other structural works. The true test of our endeavours is reflected in our performance and results on hundreds of contracts and an ever expanding roster of satisfied clients. From the largest project involving complex problems, to the simplest assignment, our commitment to excellence distinguishes IVCC from the rest. IVCC believes that it is dedicated team work that produces an environment of creativity and excellent engineering. Together with large investments in equipment, logistics, computers and the adoption of modern concepts of planning, management and control has placed IVCC in the ranks of international specialist companies of repute. IVCC’s knowledge base, its technology and equipment and its dedicated, qualified and experienced team of professionals and technicians has enabled it to deliver the most challenging of construction problems and provide innovative, elegant and economic solutions.